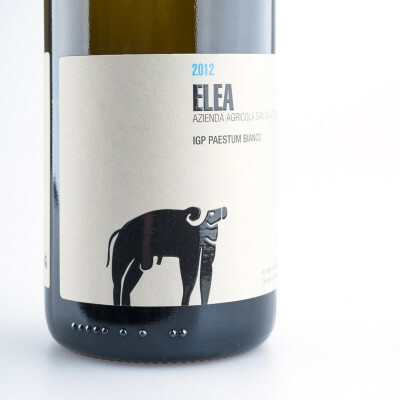 Elea is an elegant, structured Greco reserve, intense and meditative, just like the terroir that generated it. A tribute to Cilento and its thousand-year history. A land that what was once the small fishing village of Hyele is today a World Heritage Site. 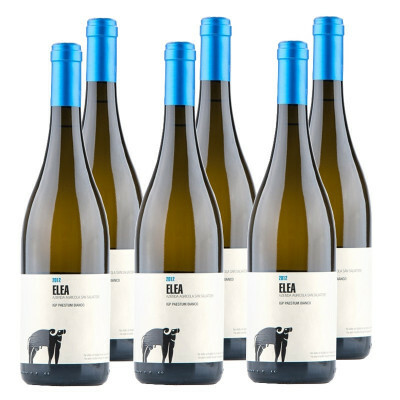 Made from 100% Greco grapes, it's one of the most popular wines to consume in the Southern Italian autumn months, with a balanced acidity with a distinctly nutty almond note. 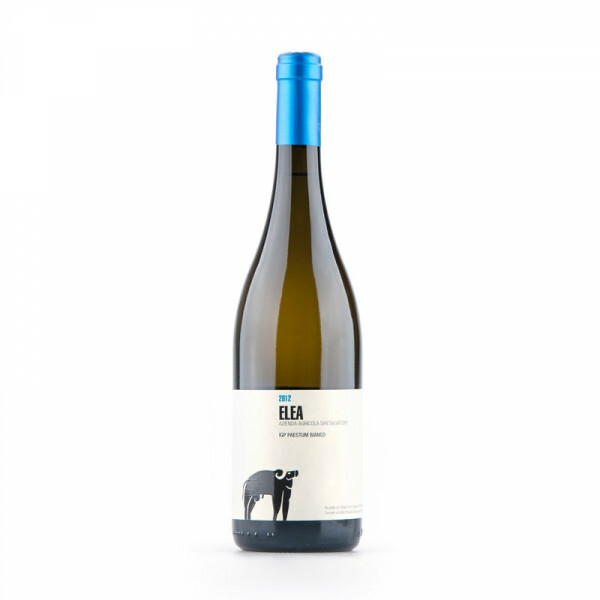 Greco di Tufo 100%. IT MAY CONTAIN SULPHITES. Abv 13.5%. Greco pairs well with delicate fish such as sole and catfish, especially with a spritz of lemon.